We are so excited to welcome Chris and Tamra as they have relocated to their new home on Daniel Island! 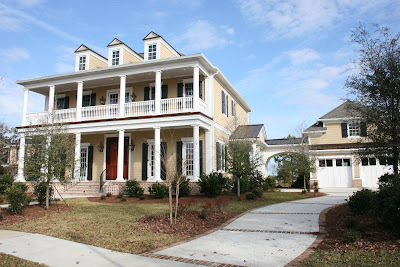 Chris and Tamra designed their own home and are looking forward to unpacking and settling in to life in Charleston, SC. Their home is absolutely beautiful and we have really enjoyed working with them and are so glad to welcome them into the Structures family!